The Candy Grind DWR Crew Neck Sweater is a well built, warm technical park piece that could work for the right rider. It runs a little bit on the medium small side but works very well. 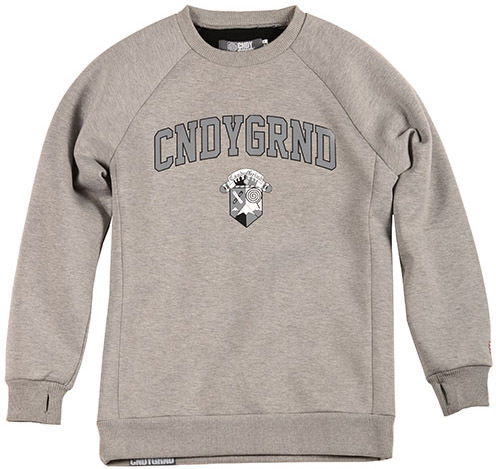 We try to get as many images of the Candy Grind DWR Crew Neck, but forgive us if they're not all there.